How to make the most of networking at the "virtual water cooler"
In this interactive presentation you will learn how to communicate in a way that gets your ideas heard and encourages the cooperation of others. 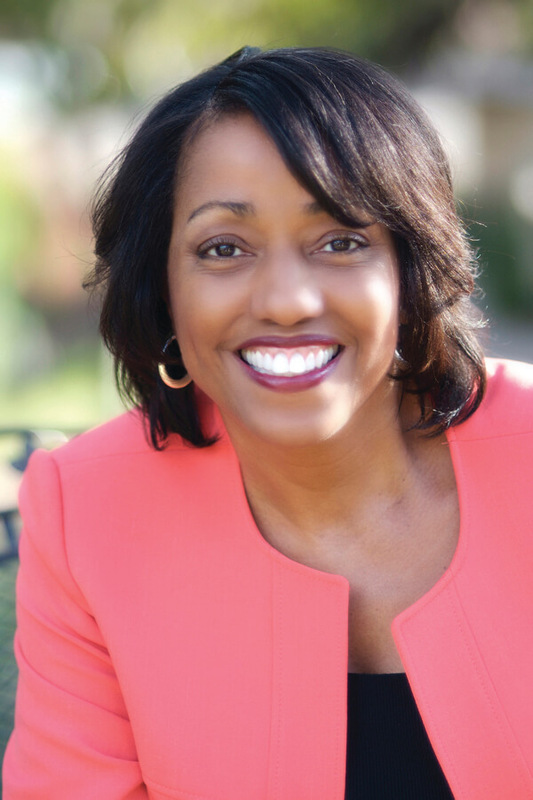 Sarita will also share her Top Ten Positive Communication Phrases and her two "green jello" principles of conflict resolution. How do you know if you should confront a situation or just let it go? How can you soften the sting when giving negative feedback or bad news? What should you do if someone asks your opinion and you have nothing nice to say? How do you tell a colleague-or your boss-a thing or two without appearing ugly or insubordinate? What's the best way to respond to nasty comments like "that's a dumb idea," "I knew you couldn't do it" or "what were you thinking?" Is your reality "do more with less?" In this high energy presentation you will discover how to get done the things that matter most and set limits with people who make unreasonable demands, including three ways to say "no" nicely. Strategies for conquering habits that add to your stress will also be shared. 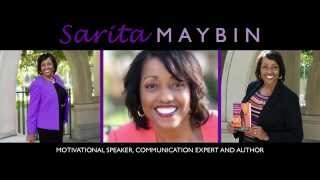 Sarita Maybin is an international speaker, communication expert and author whose audiences have fun learning how to stay positive, constructively confront tough communication situations and work together better. 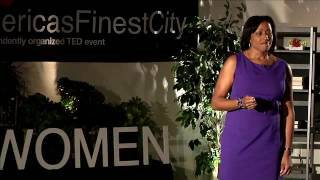 Sarita is a former university Dean of Students with a Master’s degree in Counseling, a Toastmasters Humorous Speech Contest winner and a Past President of the National Speakers Association, San Diego chapter. She has also been interviewed by the media about her book "If You Can't Say Something Nice, What DO You Say?" Markman Speaker Management, LLC was founded in 1994 by Steve Markman who has over 30 years of first-hand knowledge of the inner workings of the speaker and event industry. We are a multifaceted speaker agency serving associations, companies, franchises, colleges and universities, and nonprofit organizations. 20 Chestnut Street, Suite 3, Second Fl.